The story of Karpatske brandy Special began 50 years ago when craftsmen at the Pezinok distillery distilled the first wine spirit, which was deposited into oak barrels. After years of maturing, unique brandy with a distinctive smell of wood, nuts and a full taste of dried fruit and vanilla has been born. 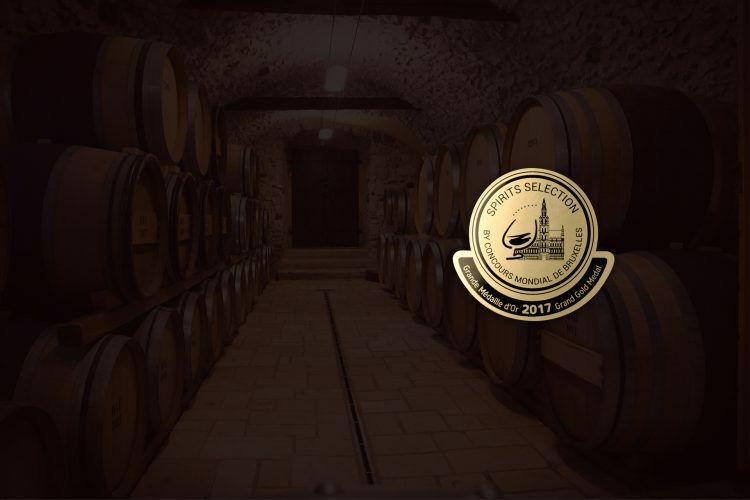 Five stars on the label symbolise minimal maturing time of carefully selected wine spirits in oak barrels. The well-established production process is still followed today. The result is an intense, fine-tuned taste. 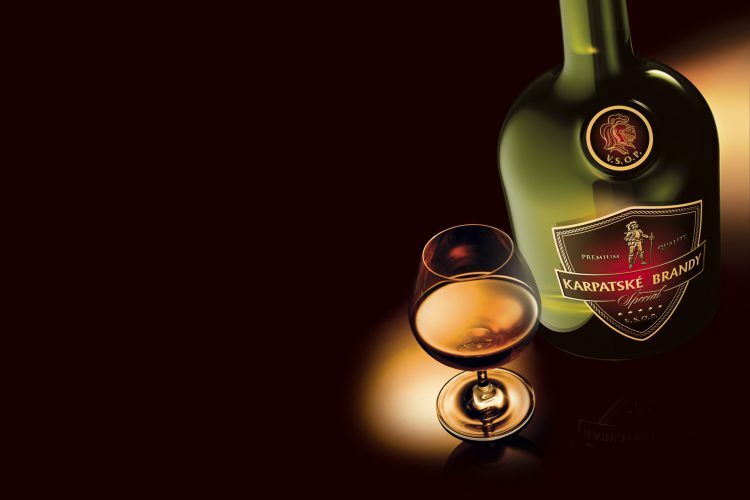 The exceptional quality of Karpatske brandy Special makes it comparable to top foreign brands. 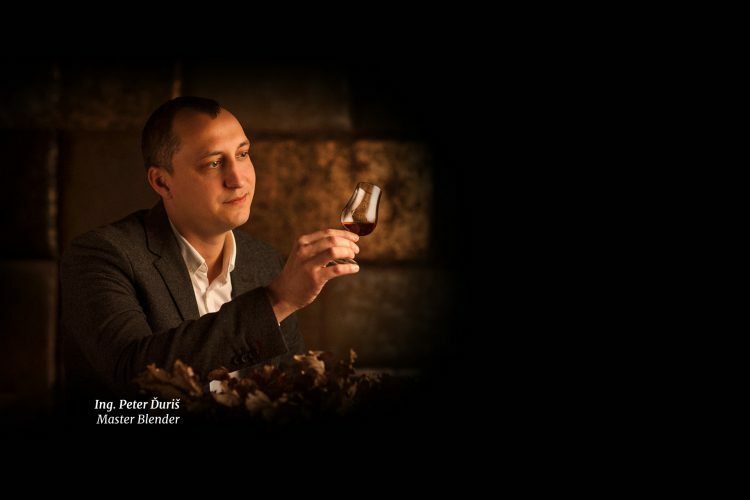 It is appreciated not only by Slovak brandy lovers, but also by experts at competitions abroad where it has won highest awards.